Visiting Paris? Don’t want to carry your bags around all day? No worries – Stasher has you covered. Read our guide to bag storage and left luggage in France’s capital city. As the most popular tourist destination in the world, Paris receives approximately 30 million tourists every year, yet many experience a common problem; namely, what to do with their bags. There is no better way to take in the City of Love than by walking its grand boulevards and winding backstreets and, whether you fancy a leisurely evening stroll along the Seine or a more arduous hike up to Montmartre, one thing is for sure; bags get you down. However, there are options available to help you lighten the load and make the most of your time. One of these is Stasher, which has just launched in the French capital and provides a safe, practical and cost-effective solution to short-term luggage storage. Having stored over 50,000 bags since 2015, the company already has over 20 “StashPoints” located conveniently next to major transport hubs and tourist attractions across the city and expects to have more than 40 by the end of the year. These are a mixture of hotels, shops, newsagents and cafés with secure storage spaces set aside for Stasher customers. Stasher’s pricing makes it by far the cheapest and most flexible left luggage storage service of its kind. Left luggage facilities in train stations are often more than double the price and much more limited in terms of space. Each and every StashPoint has been vetted by the Stasher team and abides by the platform’s t’s and c’s – you’re also covered by a €750 guarantee for peace of mind! There are currently 20 StashPoints across Paris – this number is rapidly growing – and they are typically within 2 minutes’ walk of nearby stations or attractions. Below are five of the best located storage options near main stations and landmarks. StashPoint opening hours can vary, so be sure to check these when you book. There are left luggage facilities in train stations, but they are decreasing in number. They are also often more than double the price and much more limited in terms of space. Unlike CityStasher, left luggage facilities at train stations charge according to size so you pay more for larger items. Similarly, left luggage options are available at Paris-Charles de Gaulle airport. For very short-term storage of accessories and small items, these can be useful. However, the price increases based upon both the size and weight of the luggage you are storing so that you could end up paying 34€ to store a suitcase for just 12 hours. Whilst some hotels allow their guests to store their bags after their stay has ended, many insist that guests must take their bags with them upon checking out. Given that space is at such a premium in Paris, whilst many hotels would like to provide left luggage facilities for guests, when they are at full capacity they are simply unable to do so. For safety and comfort reasons, voluminous bags are not allowed inside the museum galleries. 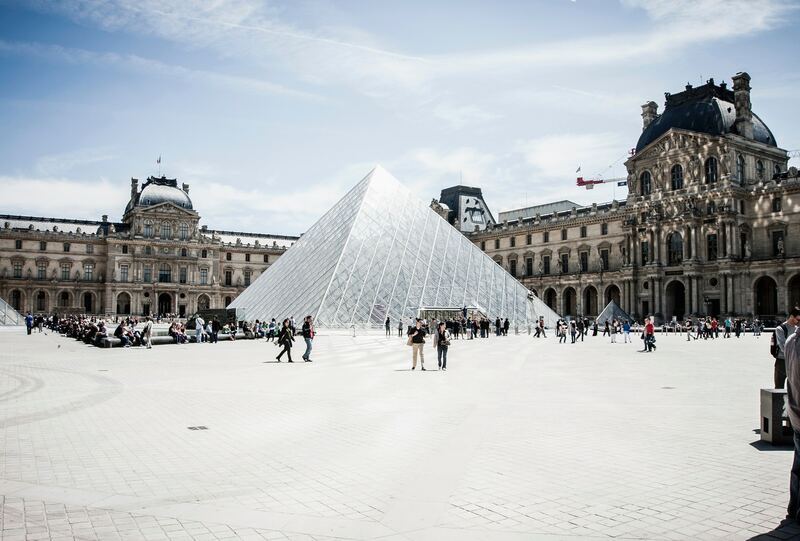 There are self-service lockers beneath the pyramid of Le Louvre but any items exceeding 55 cm x 35 cm x 20 cm are not permitted in the museum at all. There is also no guarantee that there will be any lockers available, whereas CityStasher has an ideally located StashPoint with capacity for more than 50 bags opposite Le Louvre at the restaurant Le Corona (pictured). There are also StashPoints located next to the Musee d’Orsay at Le Solferino brasserie and the Pompidou Centre at StationW 153, a recently renovated bar and coworking space. 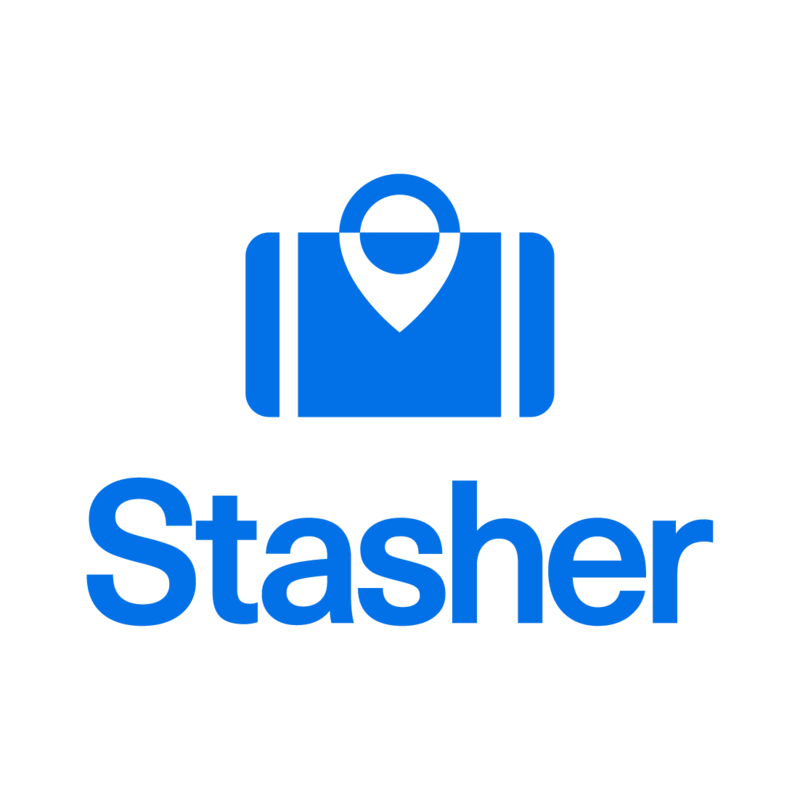 Left luggage has never been so easy – store your bags with Stasher today!